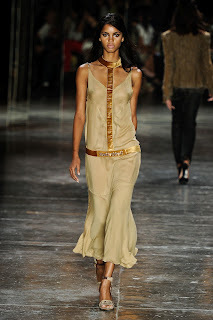 Over the past week or so, I have spent hours scouring over the model show cards for New York Fashion Week's upcoming Fall/Winter 2012 season and have singled out a handful of models that I believe are destined for major runway mileage. Eighteen year old Daiane Sodré from Salvador is one face that I am bursting with excitement over. 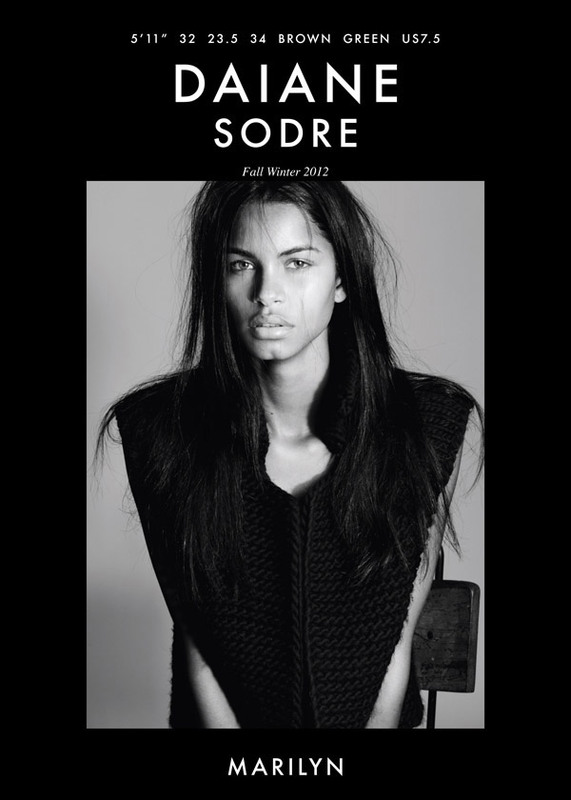 Represented by Marilyn Model Management in New York, Sodré possesses a 180cm runway perfect, lithe frame however it is her exquisite visage which is likely to send casting directors into a frenzy. Sodré's dreamy blue/green eyes and voluptuous bee stung lips set off by a gorgeous caramel skin tone make for a magical combination. 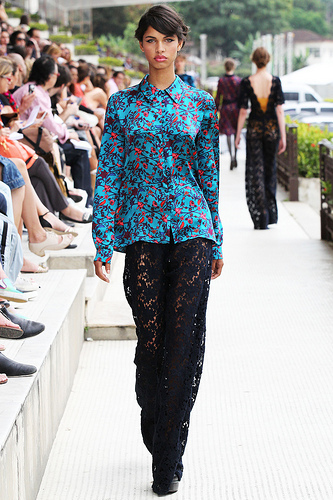 Sodré is set to make her NYFW debut coming off the back of a successful show season at Sao Paolo Fashion Week where she was one of the most buzzed about newcomers.